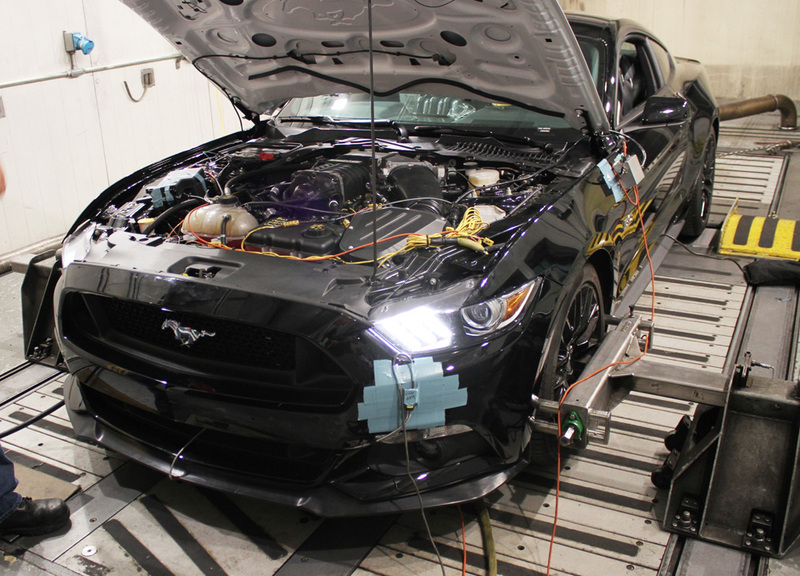 Ford Performance and ROUSH Performance deliver 600+ horsepower with new 2015 Mustang Supercharger Kit. Building on the history of their longstanding and successful relationship in racing and product development, Ford Performance and ROUSH Performance have teamed up to develop a warrantied supercharger kit for the all-new 2015 Mustang GT. 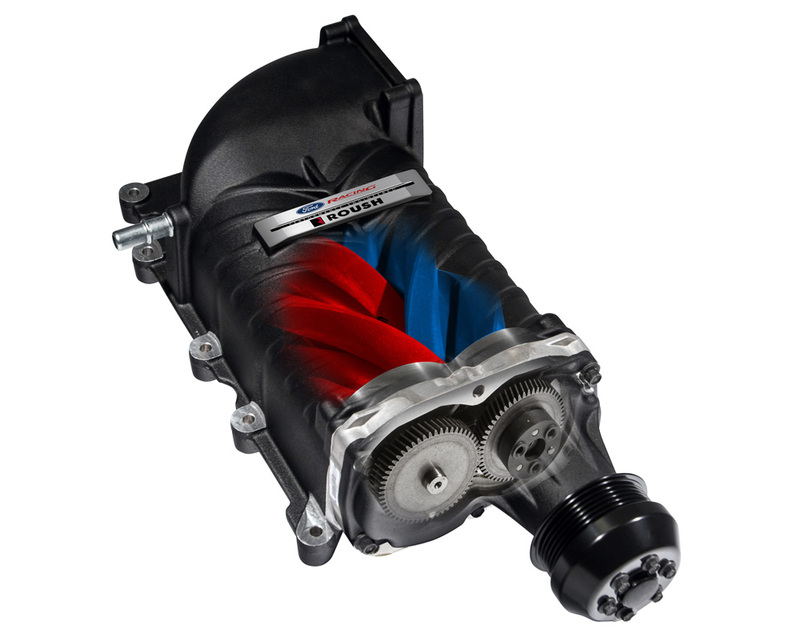 The collaboration includes distribution exclusively through both ROUSH Performance and Ford Performance dealers and distributors. 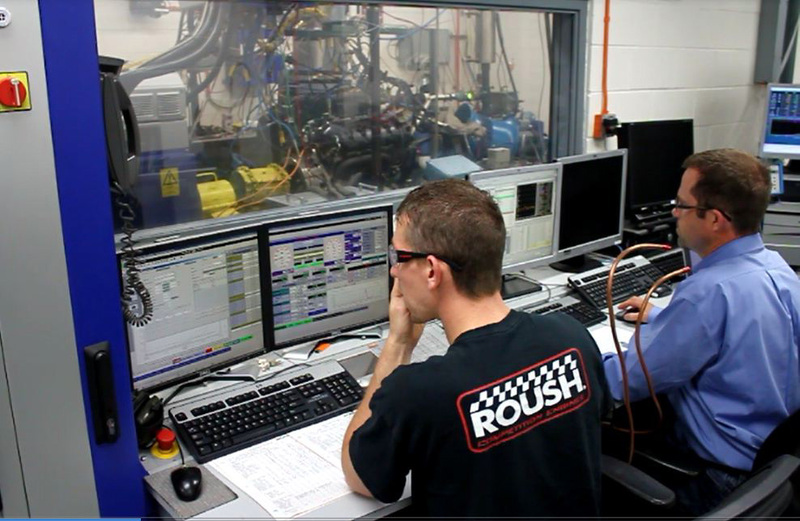 “Ford Performance and ROUSH are known for our winning collaborations in professional and sportsman racing. 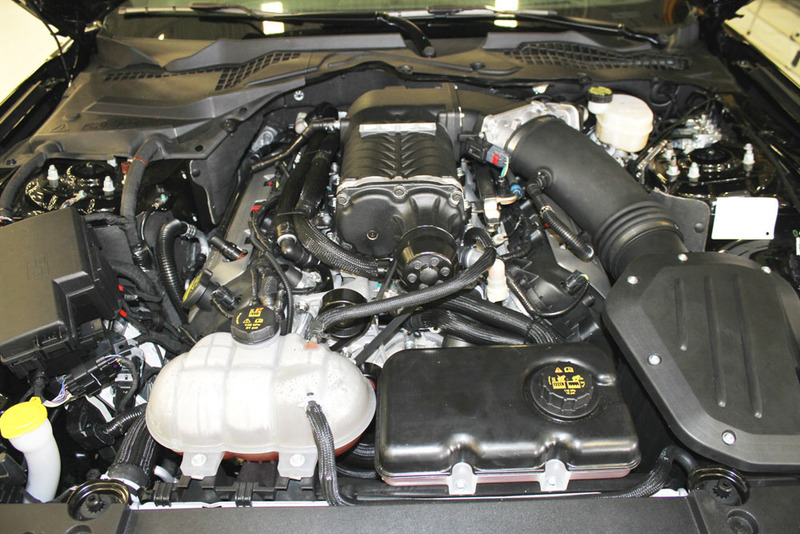 By combining our mutual expertise and high quality engineering, we are delivering the finest supercharger kit for 2015 Mustang GT owners.” said Doug White, Ford Performance Parts Manager. 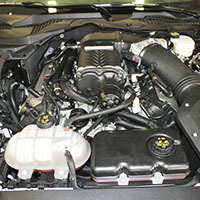 “Our software and calibration was developed using exclusive Ford calibrators and test facilities. The result is a kit that delivers peak performance and unequalled drivability.” Jay Velthoven, ROUSH Performance Director of Marketing, added, “By working together, Ford Performance and ROUSH can deliver the highest quality products, in less time, and with a broadened distributor network that gives the customer the best support in the industry.” The Ford Performance – ROUSH Performance supercharger will be available through all Ford dealers, ROUSH Performance dealers, and independent Ford Performance distributors. When installed by an authorized dealer, the supercharger kit will be covered by the Ford Performance/ROUSH Performance parts limited warranty. 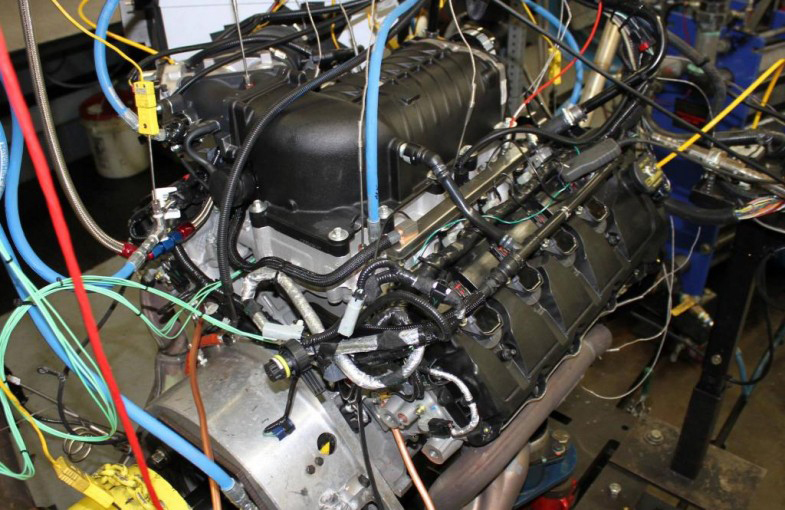 The results is the most reliable horsepower and torque under the curve and factory-like drivability. 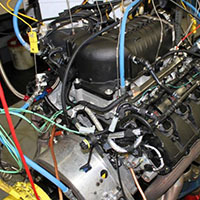 They are the most proven, engineered and reliable kits available. Peroid. 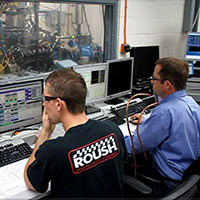 Technical support will be provided by both ROUSH Performance and the Ford Performance Technical Hotlines. 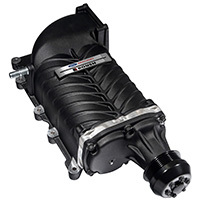 Enthusiasts can expect to see availability of the Ford Performance – ROUSH Performance supercharger kit in fourth quarter 2014.